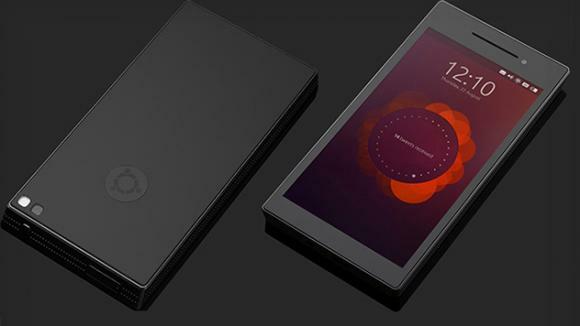 Ubuntu, a Linux based operating system, recently unveiled its smartphone with a set of very smart features. -It has 4.5 inch screen made of sapphire crystal which the company claims to be resistant to scratches produced by coins and keys. -128Gb space plus 4Gb Ram. Abnormal blood vessels are the characteristic feature of cancer, neovascular AMD and atherosclerosis. Previous studies have found Vascular Endothelial Factor (VEGF) to be responsible for the development of abnormal blood vessels but now a new protein LRG1 has also been identified to be the cause of abnormal angiogenesis, according to a study published in journal Nature. As LRG1 is characteristically responsible for abnormal blood vessels, developing a target therapy against it wouldn't harm the normal vessels, which seems to be very promising. Read more at Medical News Today.